Drago Glamuzina (Vrgorac, 1967) is Croatian poet, writer and editor. He graduated in comparative literature and philosophy from Zagreb’s Faculty of Humanities and Social Sciences and after that worked as a journalist at Vjesnik and as an editor at Nacional News Magazine. Later he worked as the editor-in-chief at Profil Publishing, and since 2011 he works as the editor-in-chief of VBZ Publishing. His poetry, prose and literary criticism have been published in various magazines, in newspapers and broadcasted on the radio. His publications include poetry collections Butchers, Is That All, Everest, two books of a book of selected poems called Alone in that Forest accompanied by photographs by Stanko Abadžić, a book of selected poems in English Waiting for the Frogs to Fall and the novel Three. Mesari won the Vladimir Nazor Book of the Year Award and the Kvirin Prize for the Best Book of Poetry, and was translated into German, Macedonian and Slovenian while the selections from it were also published in German, English and Polish. 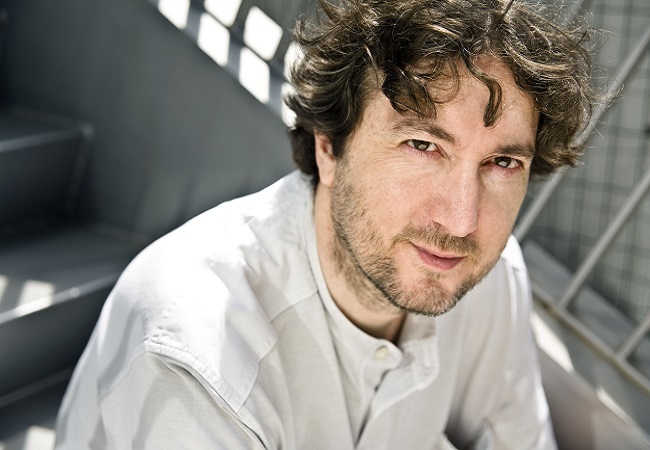 His novel Tri won the T-portal Prize for the best Croatian novel published in 2008. Glamuzina aims to enchant the reader by layering aggressive and discreet provocations on at least three levels: the declarative, textual, and contextual level. Every passage from one level onto the other regularly breaks the just given promise and offers a new one, molding the book into an attractive, but hardly exhaustive verbal item. Aspiration for the Everest is in a way a recollection of various acts of facing and reckoning with all those clusters that suffocate and aggravate breathing. To go even further, the need to climb this symbolical Everest is the need to make the past life – convoluted and burdened by emotions that imprison one’s self – precipitate from its peak.